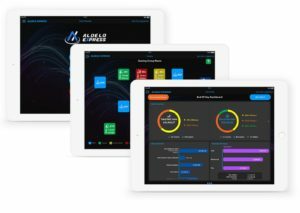 Aldelo Express enables superior productivity and reliability by utilizing iPads for app mobility, and AWS cloud for enterprise scalability. Our iPad POS offers seamless offline capabilities as well in the event of Internet outage. With Aldelo Express, everything just simply work, and its fast and reliable. Best of all, you don’t need to know anything about computers or networking. 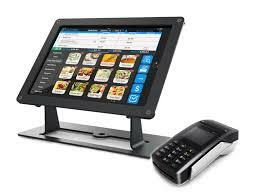 Setting up POS hardware doesn’t have to be a pain. With Aldelo Express, all you need is an iPad. Getting connected to a printer and cash drawer takes just a few seconds, while configuring kitchen and bar printers is just as simple. Aldelo Express removes the pain in the POS hardware setup.